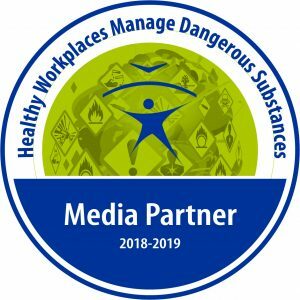 My last article in the “Healthy Workplaces” site of the European Agency for Safety and Health at Work (EU-OSHA) is titled Project Safety culture from school”, closing the loop  and shows, in the one hand, the overall reach of the project “Safety culture from the School”, already reported in this blog, 444 students in five educational centres in Aragon and Catalunya. In the other hand, the article unveils the outcomes of an anonymous survey conducted -as a part of the project- among the high school and vocational training students, showing a significant fact: 28% of the students found (in the 267 valid records) the information and communication technologies factor (mobile devices, social networks, Internet,…) as the main cause of lacking study time and consequently leading to stress in some cases . Others: personal and family situations,… (9%). 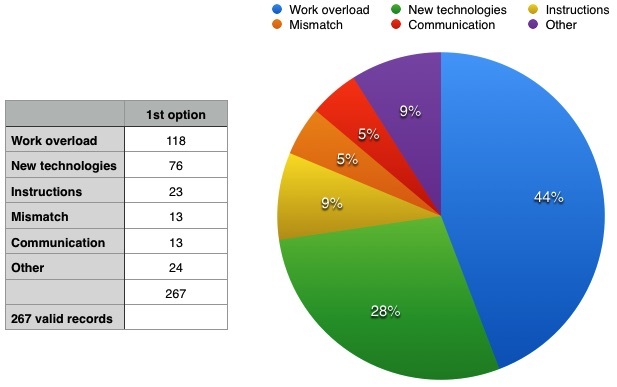 This survey is just a small research showing the current conceptualisation typically meet on ICT´s, used in many cases as a weapon of mass distraction  (Enrique Dans, 2015), instead of a tool of professional and personal development. To prioritize the research on the use of technology is not just a question of proving solvency and quality or values such as innovation, qualification, capability and other adjectives featuring a thriving society. In the case of Europe, to understand and know how to use the technology is more than a mere matter of sustainable development and competitiveness. It is all about a key fact of economic, social and environmental survival in the face of the demographic scenario forecasted for the next decades. A population pyramid wider in the top and narrower as the age ranges decrease -as expected in Europe in 2060- means an aged workforce, later age of retirements which include, in many cases, to perform certain activities with an impact in the economy. To establish an active ageing  it is necessary, on the one hand, a population capable to work and, at the same time, to offer jobs in more than decent conditions. This is where technology, namely the ICT´s, are a key ally as a facilitator of both elements. If people know how to use it, of course. MAIRAL, David. 12 May 2015. Project Safety culture from school”, closing the loop. Healthy Workplaces Campaing site of the European Agency for Safety and Health at Work. 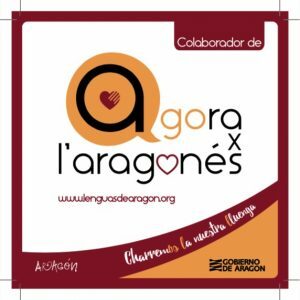 https://www.healthy-workplaces.eu/en/campaign-partners/media-partners/aragon-valley/project-201csafety-culture-from-school201d-closing-the-loop. Consulted 13 May 2015. EUROPEAN AGENCY FOR SAFETY AND HEALTH AT WORK. 2013. Priorities for occupational safety and health research in Europe: 2013-2020. https://osha.europa.eu/en/publications/reports/priorities-for-occupational-safety-and-health-research-in-europe-2013-2020. Consulted 13 May 2015. page 64. ENRIQUE DANS. 12 may 2015. Hablando sobre educación, en Actualidad Docente. http://www.enriquedans.com/2015/05/hablando-sobre-educacion-en-actualidad-docente.html. Consulted 123 May 2015. WORLD HEALTH ORGANIZATION. 2015. What is active ageing?. http://www.who.int/ageing/active_ageing/en/#. Consulted 13 May 2015.